Now, there are so many countries in Africa and each of them can provide you with different things. We don’t expect you to visit them all, but there are a few options that can give you a snapshot of what she’s all about. Africa has become a much safer continent to visit, and this has opened up more and more countries for tourists to visit. Here are five of the truly stunning African nations that are well worth adding to your bucket list. 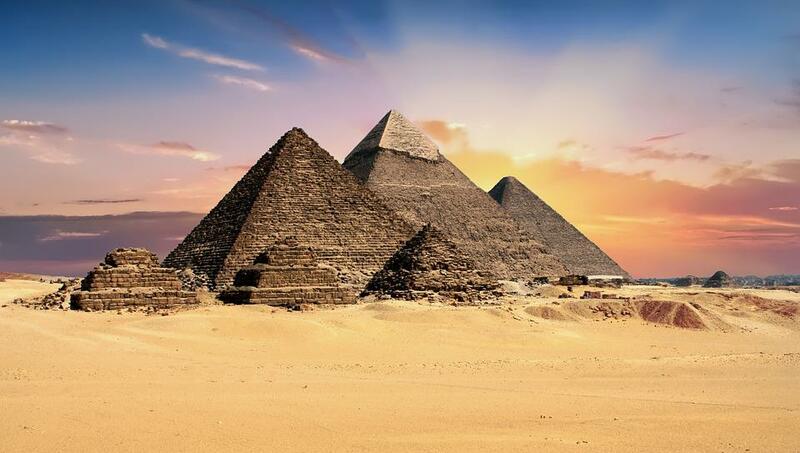 In a lot of ways the jewel of Africa, Egypt is a nation with such epic history, not to mention importance. Home to the River Nile (which you should experience on a felucca), the Great Pyramids of Giza, and the Valley of the Kings, Egypt is a nation steeped in myth and legend. If you’ve never been here before, a trip to see the pyramids alone is one that can’t be ignored. One of the Seven Wonders of the Ancient World, the Giza necropolis attracts hundreds of thousands of people every year. The 139-meter pyramid is an archaeological and scientific feat unprecedented for the time, and no less impressive today. 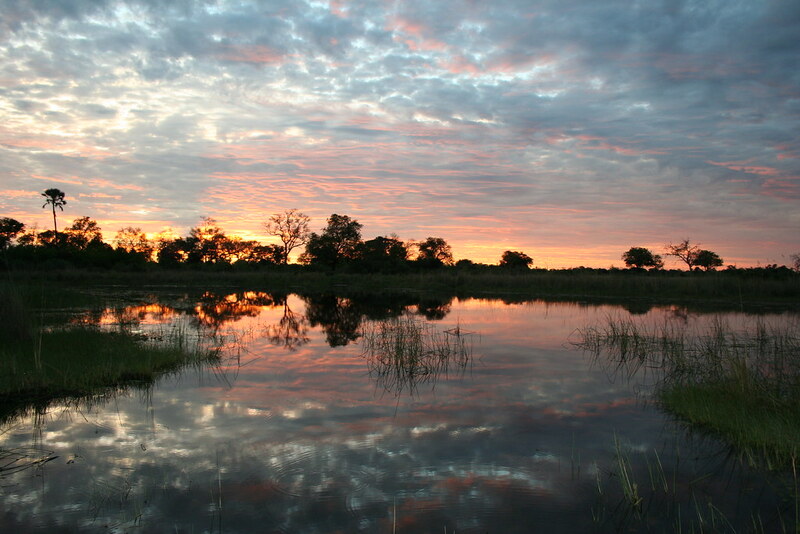 Surely one of the most underrated destinations in Africa, Botswana is a place many people don’t even consider visiting. Well, the great thing about Botswana is that it is acclaimed for offering one of the best African safari experiences on the planet. Sure, a lot of people may flock to Kenya for the Masai Mara, or Rwanda for the mountain gorillas, but for the sheer magnificence of the Okavango Delta, Botswana is considered the pinnacle for a once-in-a-lifetime safari adventure. South Africa is perhaps the most diverse country in Africa, and the country many will be most familiar with before visiting Africa. The amazing thing about South Africa is that it is marked by numerous different ecosystems. 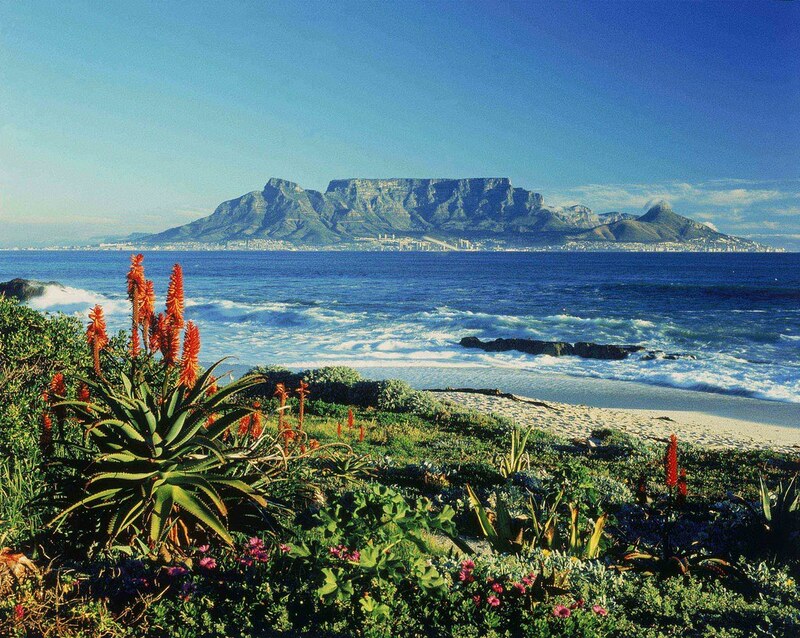 There are the sprawling cliffs of the Cape of Good Hope, Garden Route — which is full of luscious forests and lagoons, Stellenbosch — where you can enjoy stunning wine tours, and the amazing city of Cape Town — home to the iconic Table Mountain. There is all this to experience, and so much more, and we’ve not even got to the Kruger National Park safari reserve yet! Wow! Many people assume that Morocco is going to be an extremely similar experience to Egypt, being such a tourist hotspot. However, you may be surprised to learn that it is nowhere near as busy and smoggy as Egypt, and that can come as a welcome difference. The two main places you want to check out here are the cities of Casablanca and Marrakech. 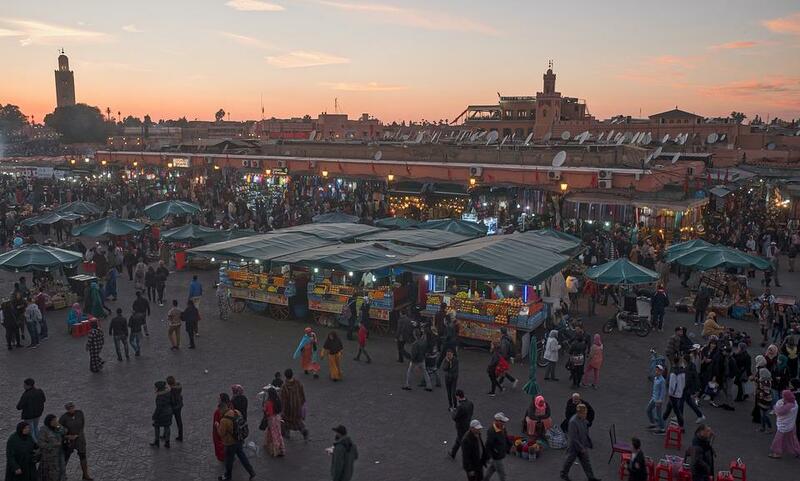 Marrakech has stunning and massive outdoor markets that tourists could spend days enjoying, while Casablanca is home to the breathtaking Hassan II Mosque. Cape Verde is perhaps one of the lesser-known African nations, but that should be the exact motivation you need to go there. Cape Verde is made up of numerous islands and situated in the Atlantic. 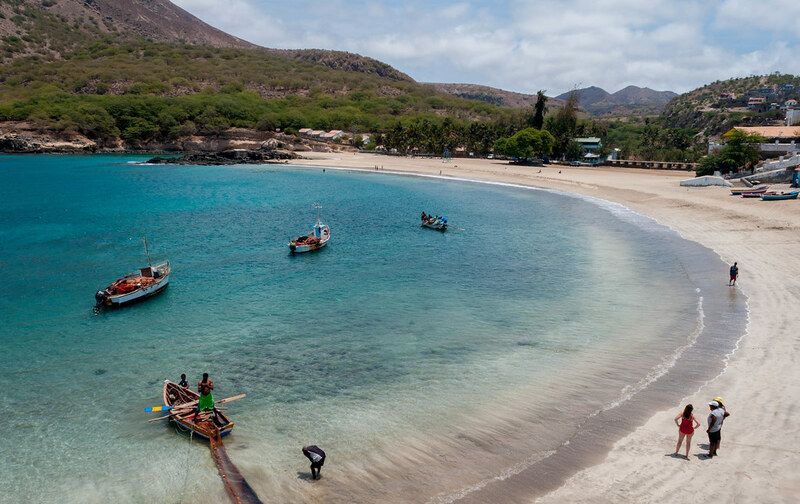 There are so many things you may never have known about Cape Verde, and it’s pretty mind-blowing. Located on a volcanic archipelago, Cape Verde is a blending of African and Portuguese cultures, and there is so much beauty to discover. To really indulge, take a trip to Boa Vista, or check out the stunning beaches and Royal Fortress at Santiago. These five stunning nations give you just a snapshot (albeit a varied one) of the beauty and magic of Africa. It’s a diverse, intriguing, and beautiful continent that deserves a visit. Do you have anywhere you wish to add to the list? Let us know below.